Ryan turned his back on his familys' enterprise in the ammunitions industry to become a paramedic. When he gets shot and almost dies on duty he struggles to stay true to his morals. On the 10th of April 1998 the Good Friday Agreement officially ended the Troubles in Northern Ireland. 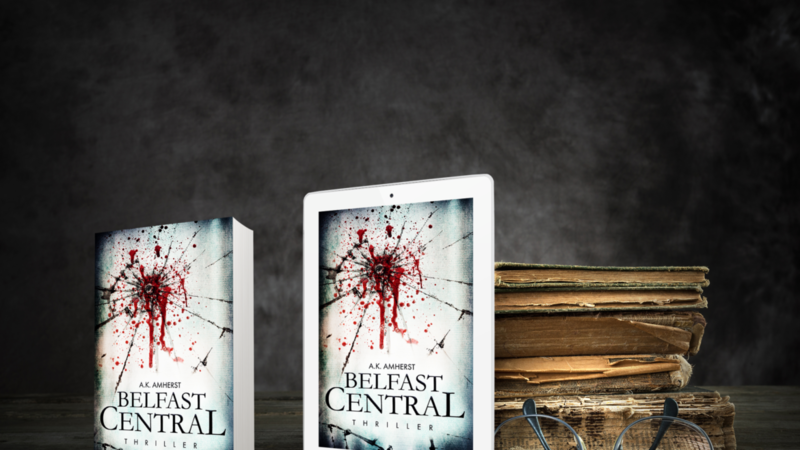 On the 20th anniversary of the agreement 'Belfast Central' launches - a thriller with contempoary history elements. Curious? The individual book characters have their share of issues. 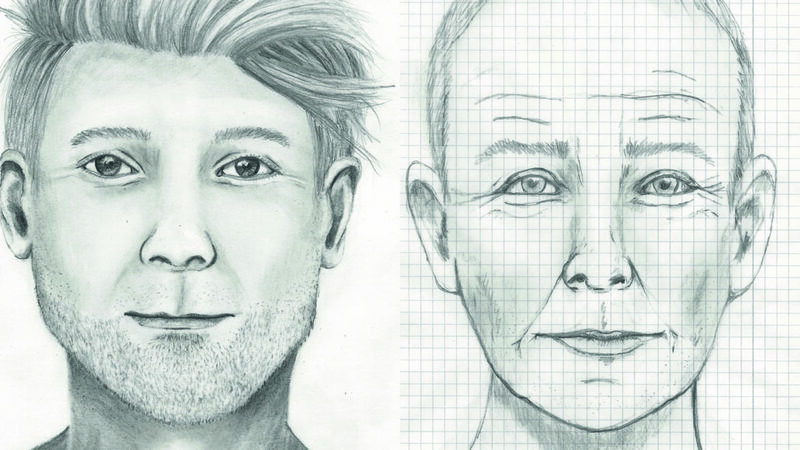 As different as they may seem, their lifes are connected and their stories continue to interlace. 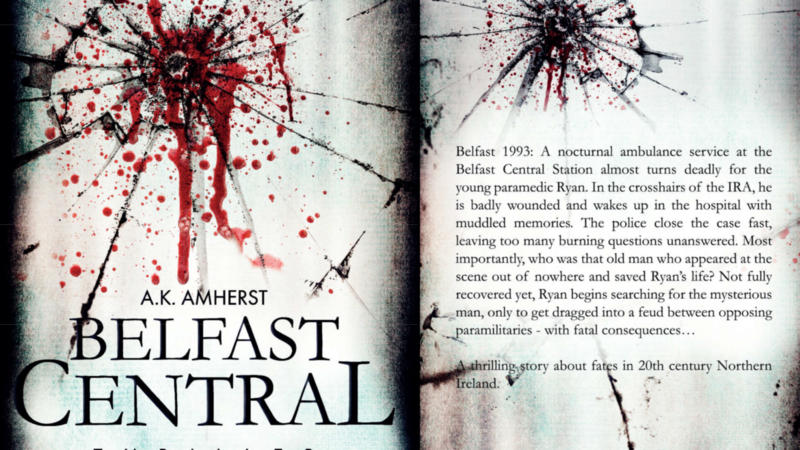 They all contribute to the story that is 'Belfast Central'. Imagine a stranger saves your life. How far would you go to find him? 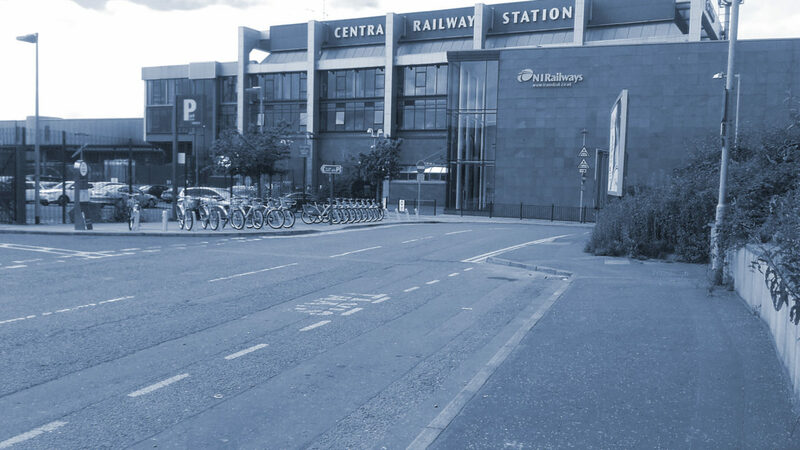 Ryan is determined in his search for the man who saved his life at Belfast Central. Eager to find out more?